I've taken a few of my favorite pictures and made them into nice desktop backgrounds. It's really easy to set one of these as your background. Just click the link closest to your screen resolution below a picture to save it to your hard drive. 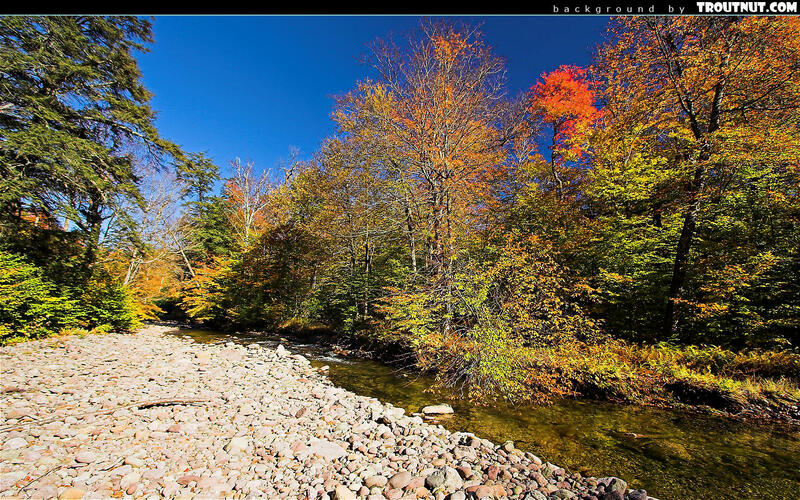 Then (if you're using Windows XP) right-click on your desktop, select "Properties," go to the "Desktop" tab, hit the "Browse" button, select the image from wherever you just saved it, and click "Apply" and "Okay". Your screen resolution is . 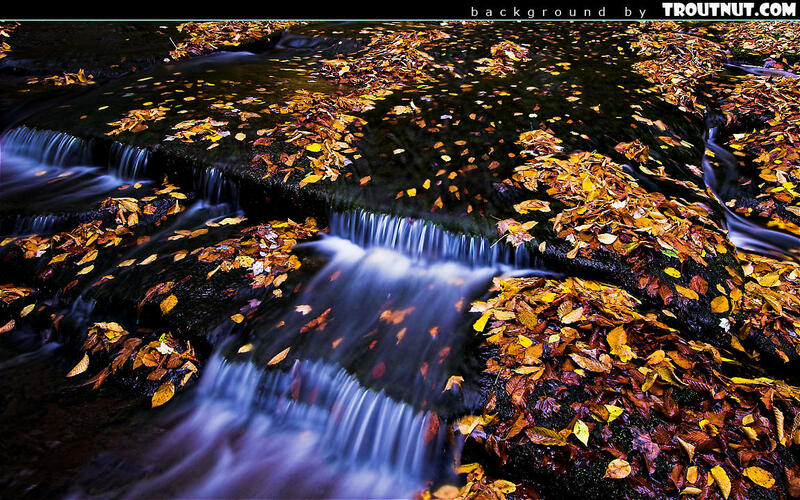 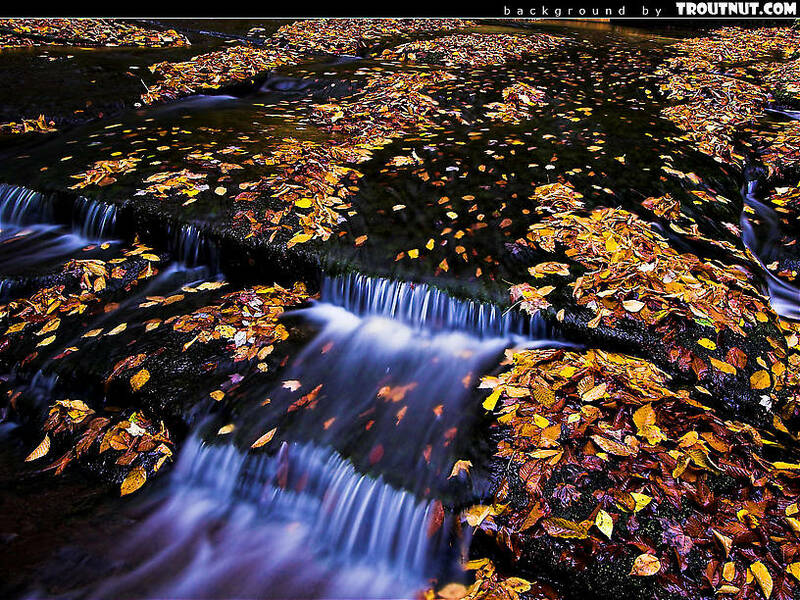 This desktop background was created from this picture. 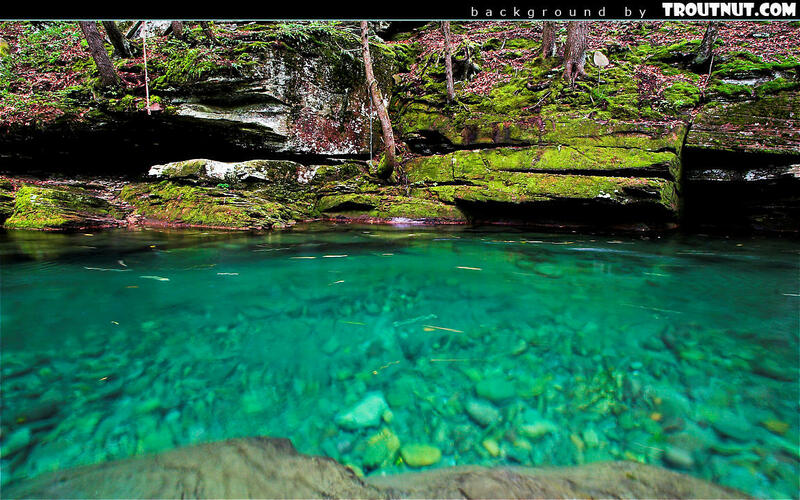 This small stream's so clear it looks like a swimming pool in this really deep spot. 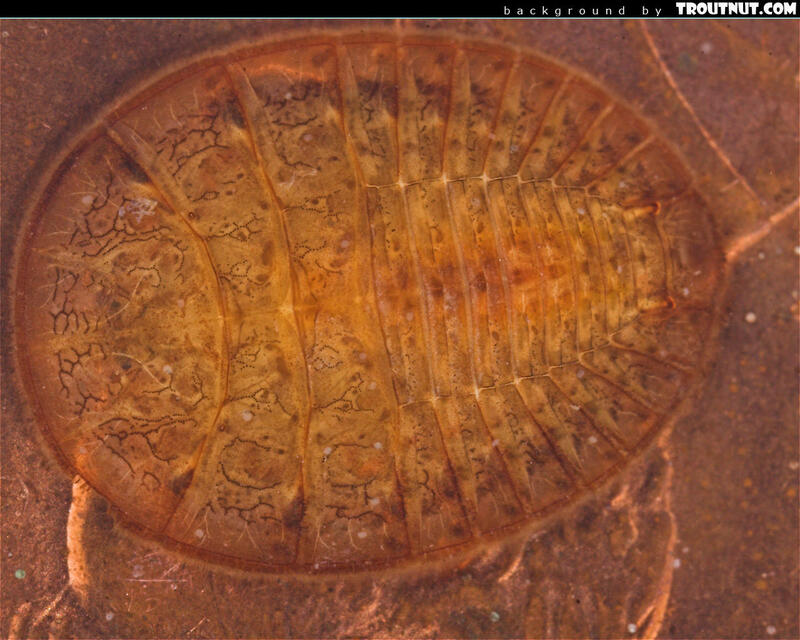 Here's a "water penny" (a Psephenidae beetle larva) crawling around on a real penny. 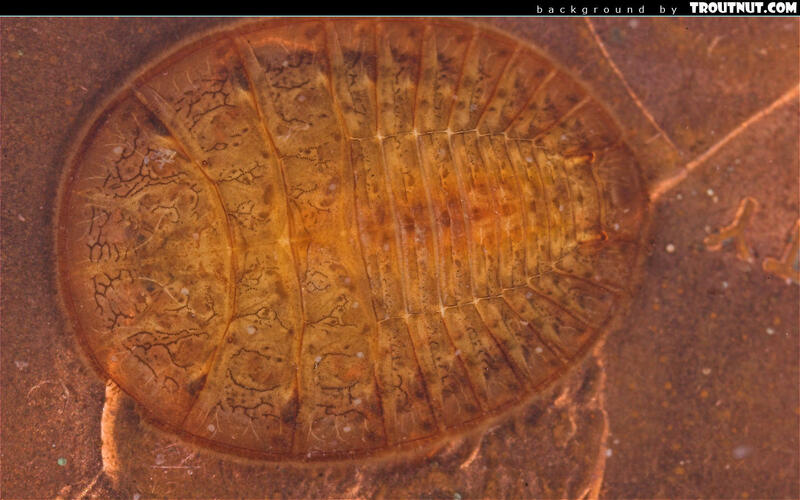 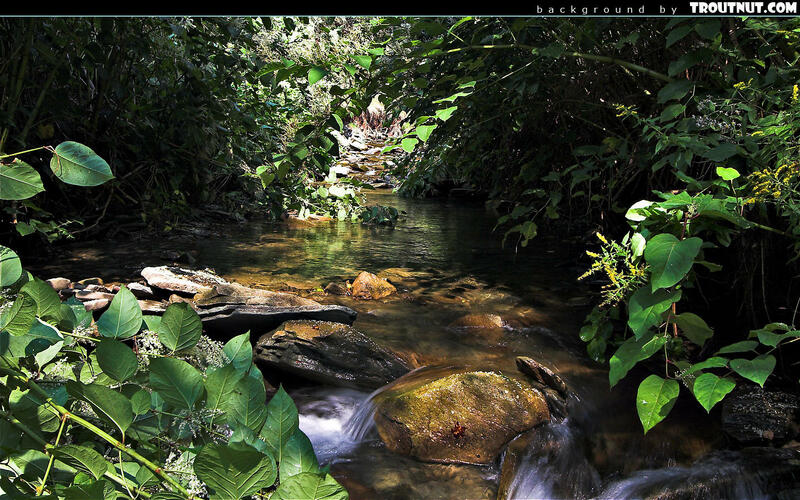 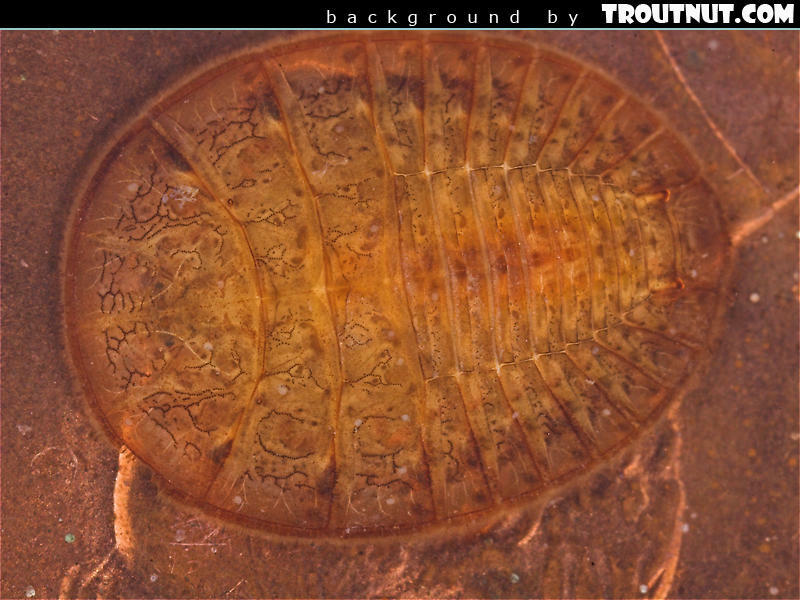 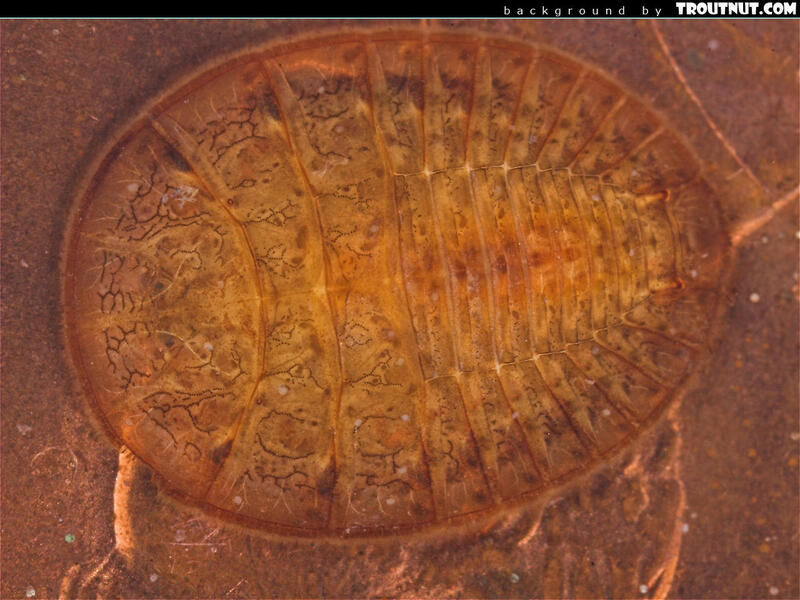 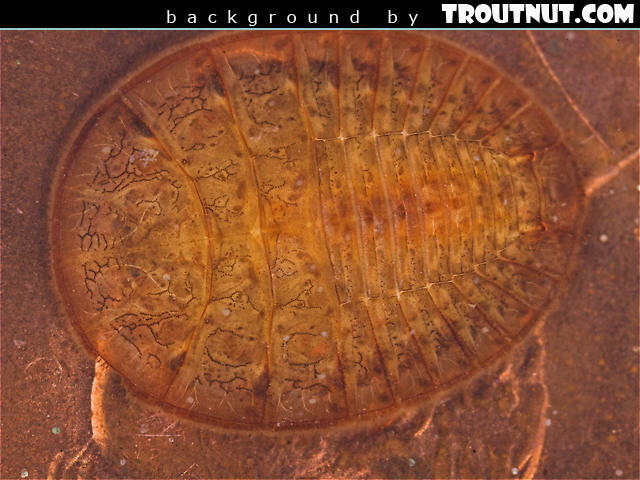 This desktop background was created from a picture of this Psephenus Beetle Larva. I got several really nice pictures of this spinner. 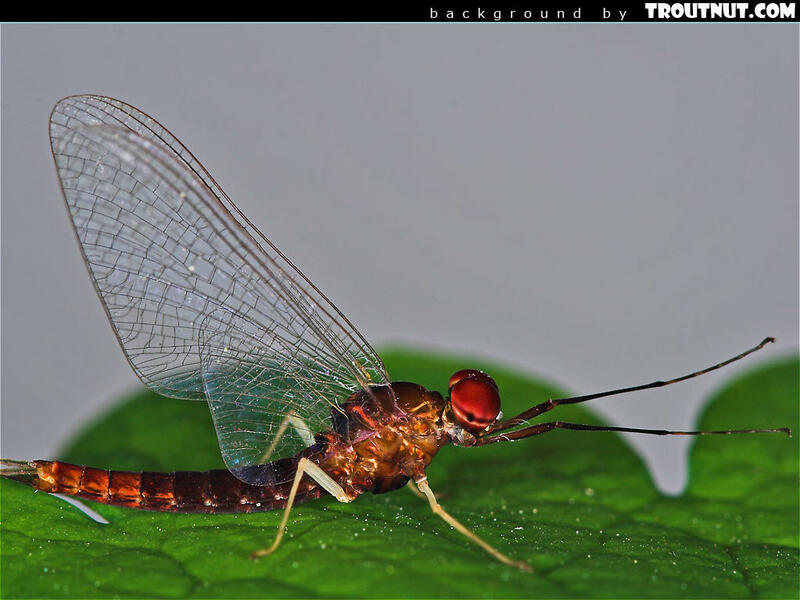 I also collected a female on the same trip. 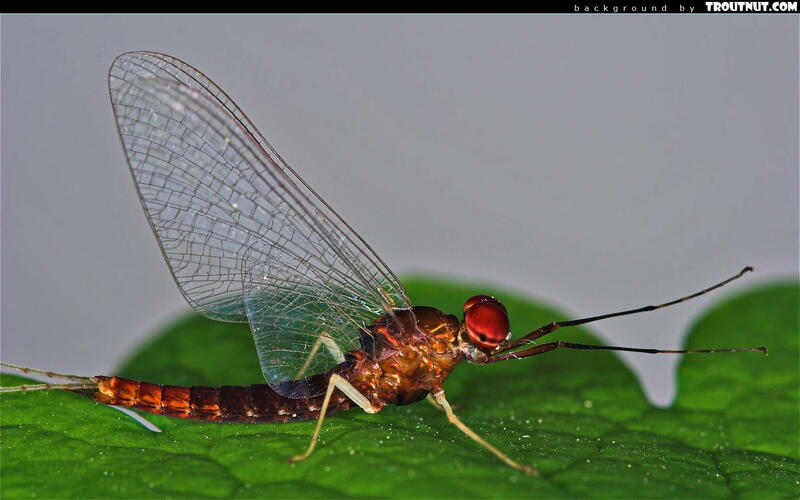 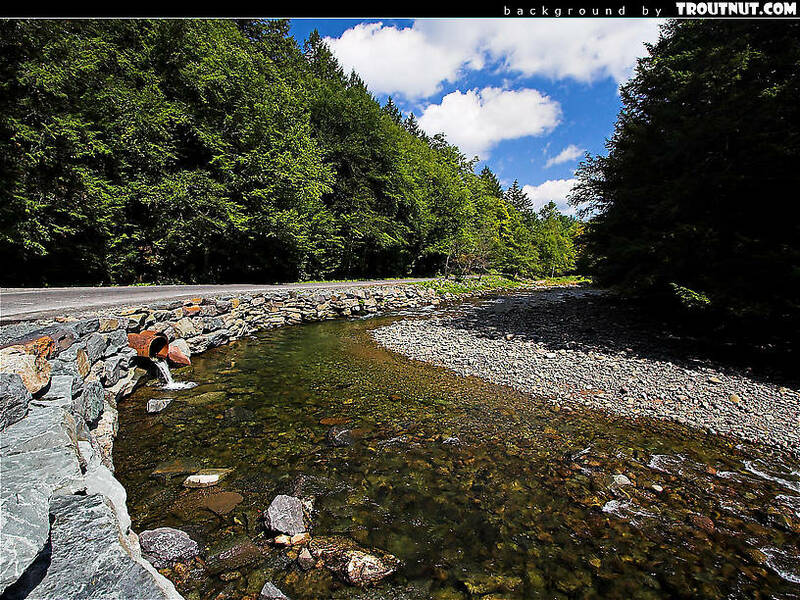 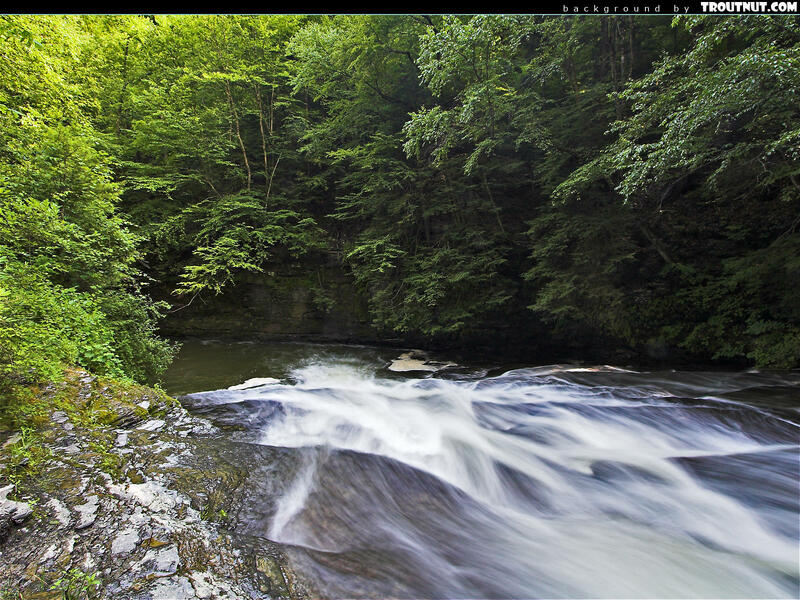 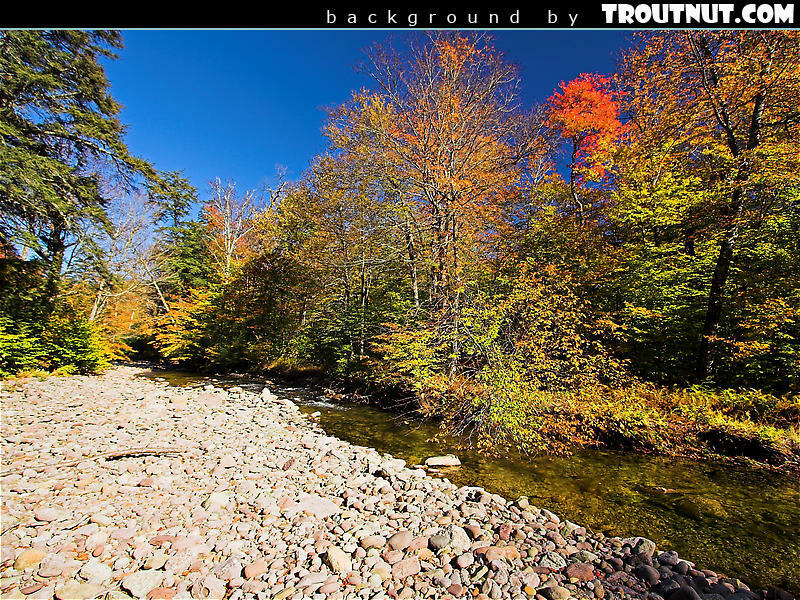 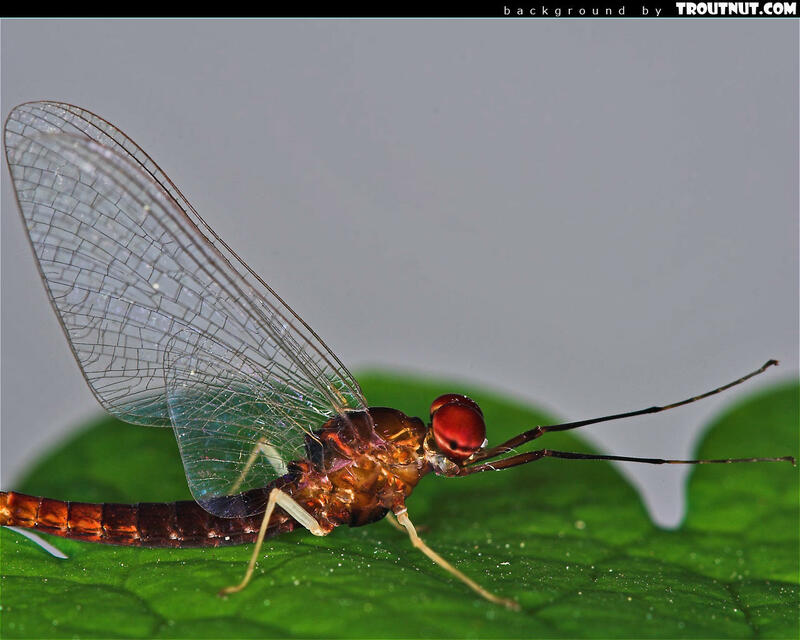 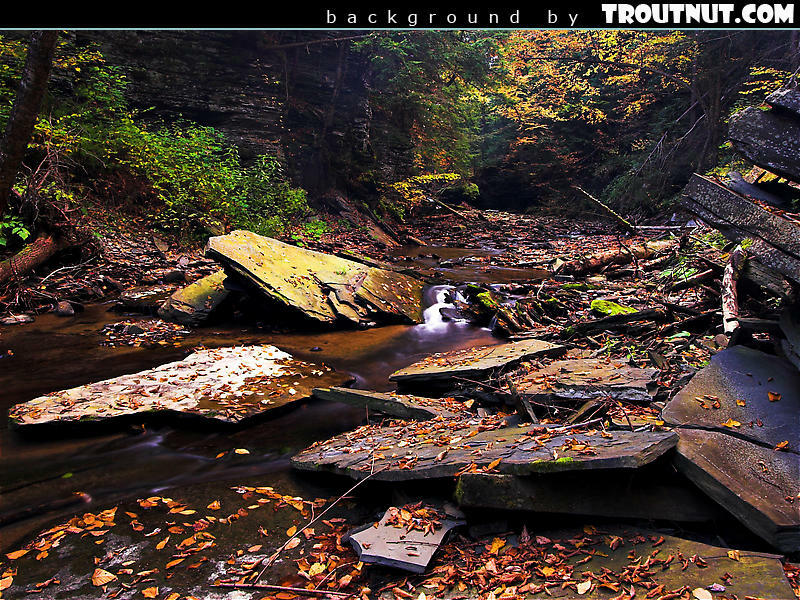 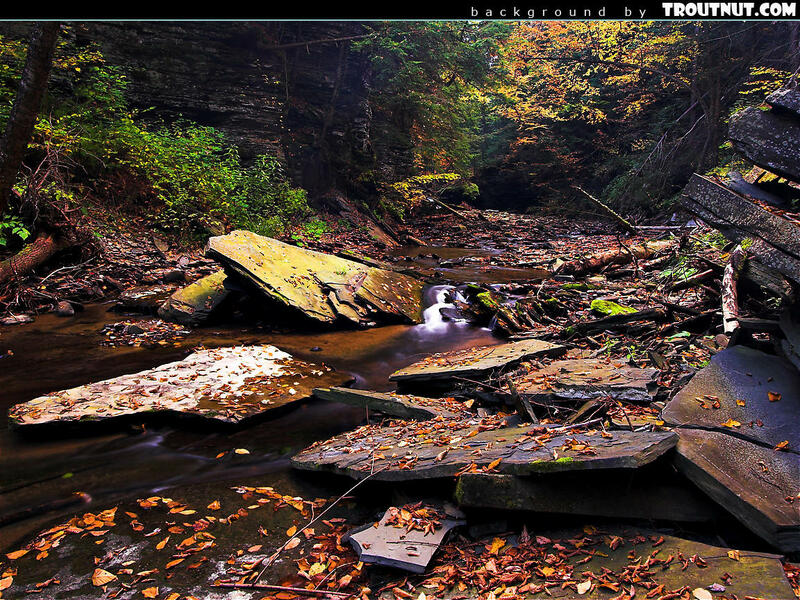 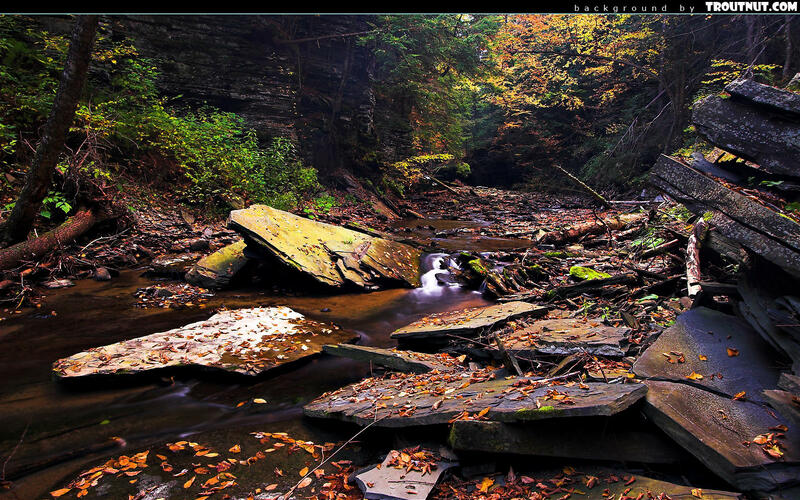 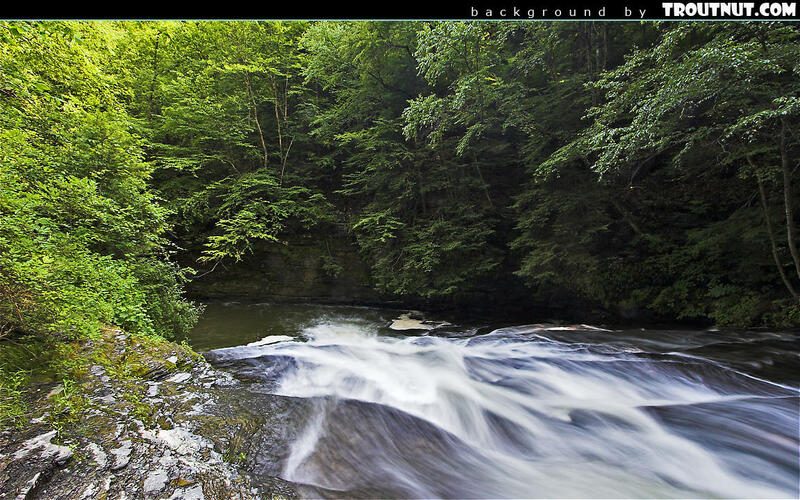 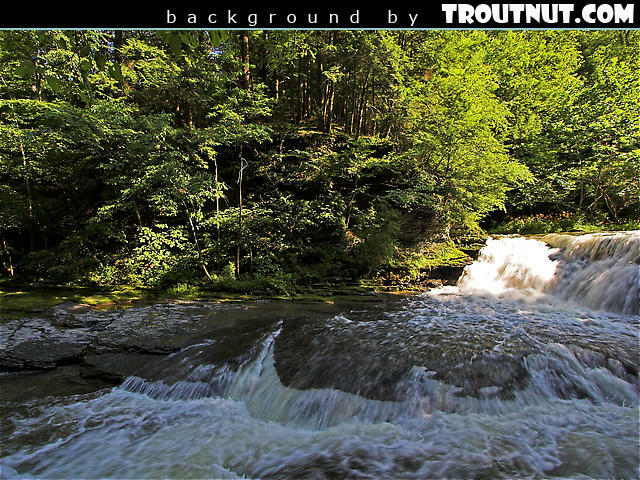 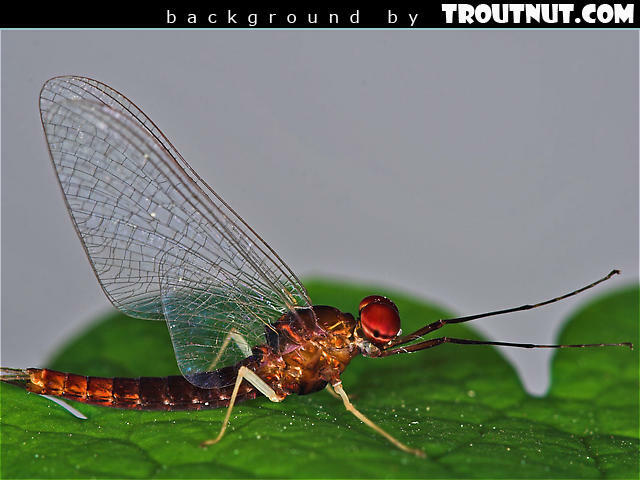 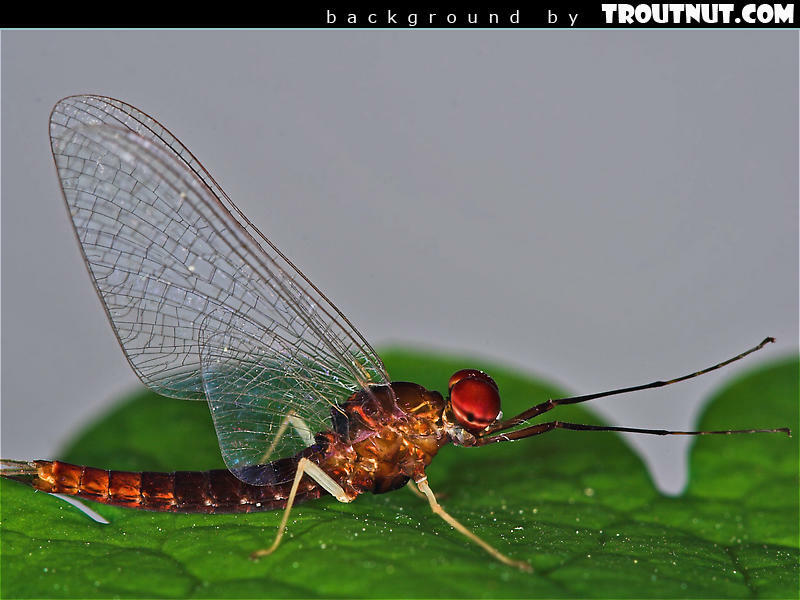 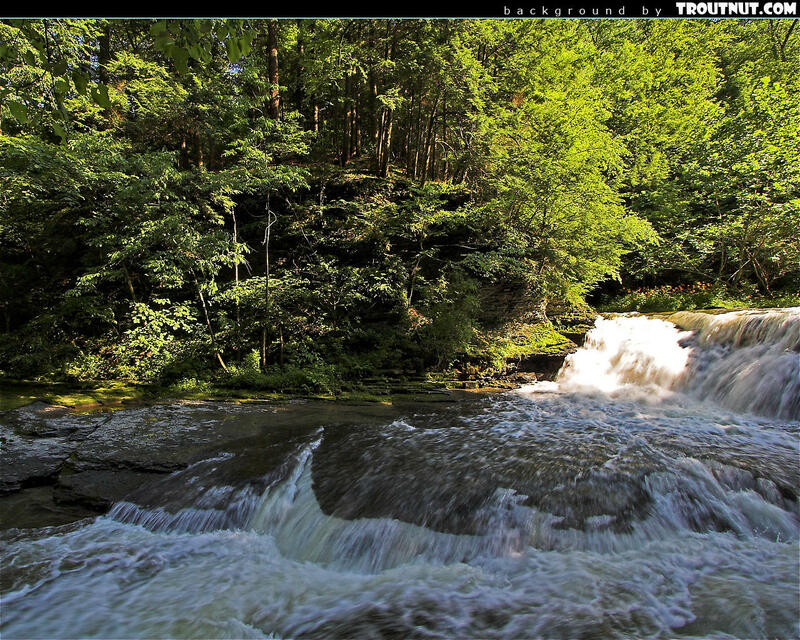 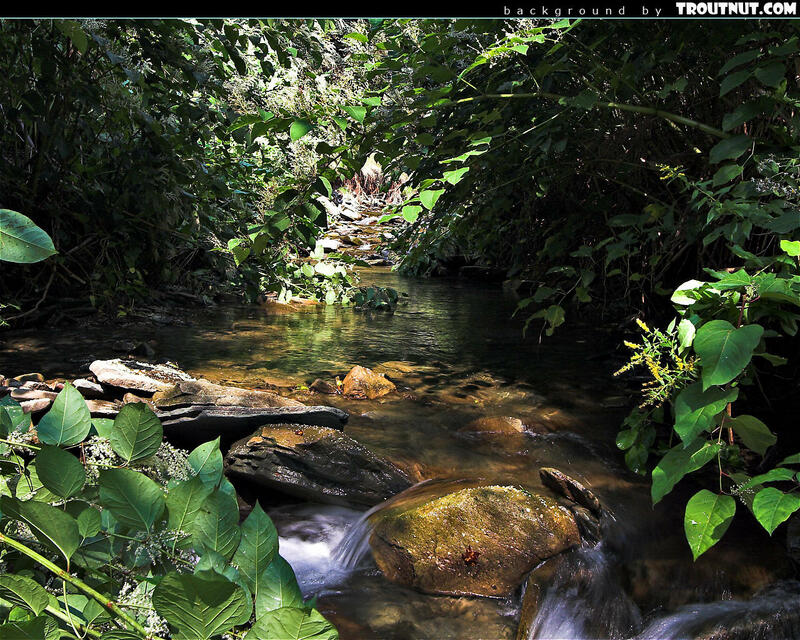 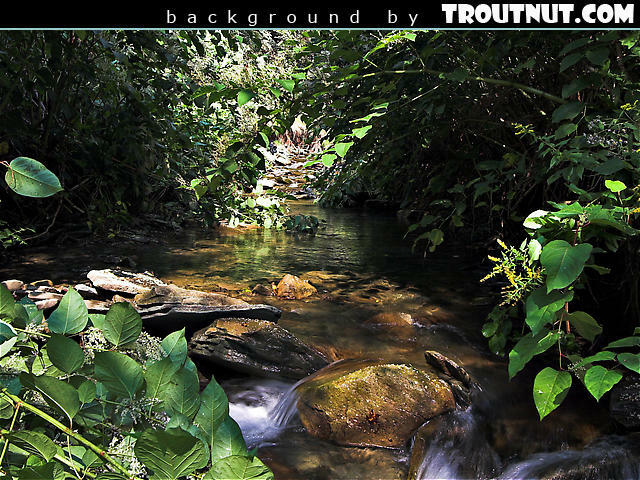 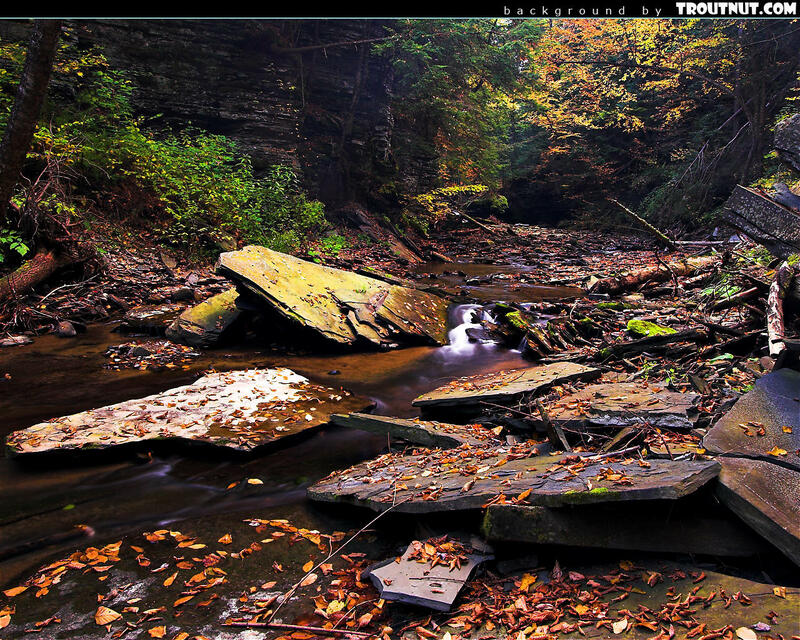 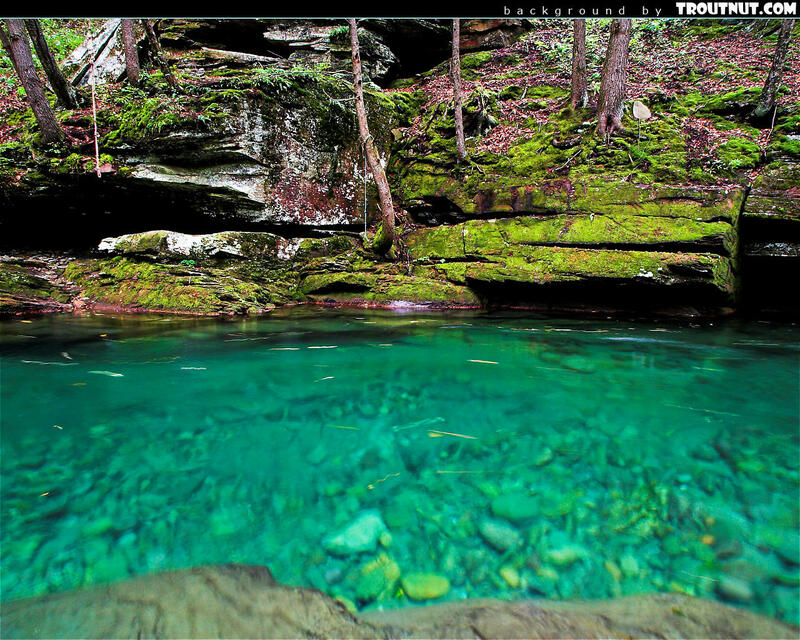 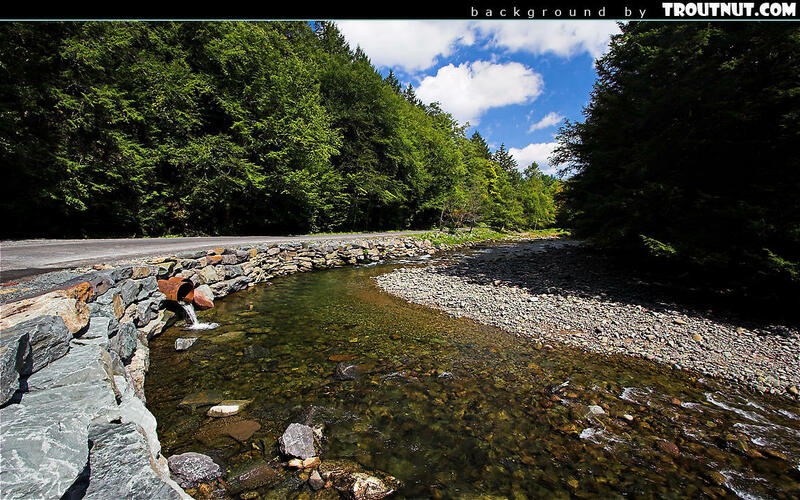 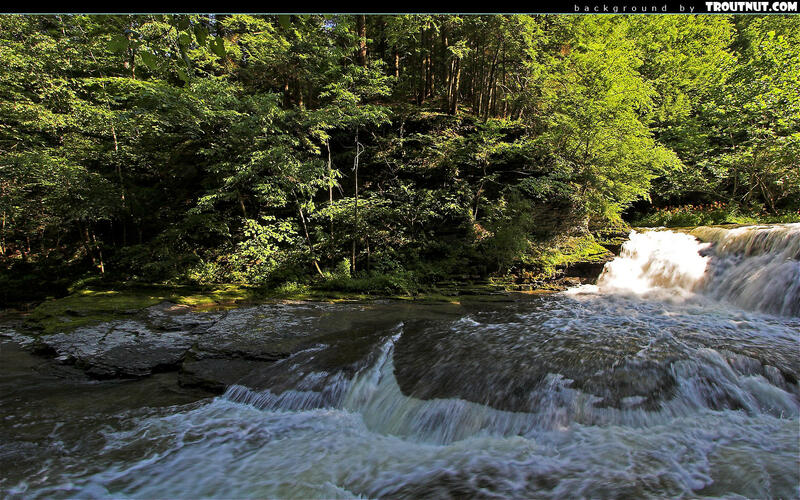 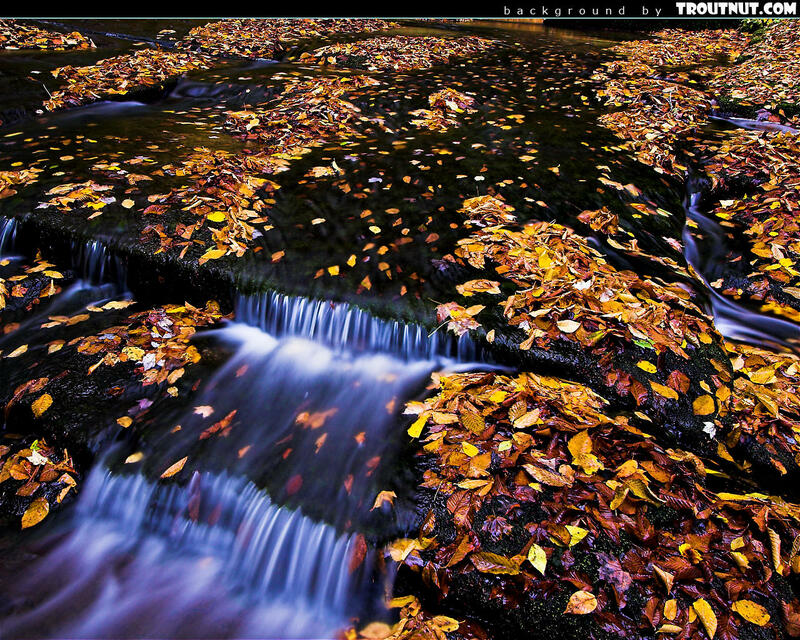 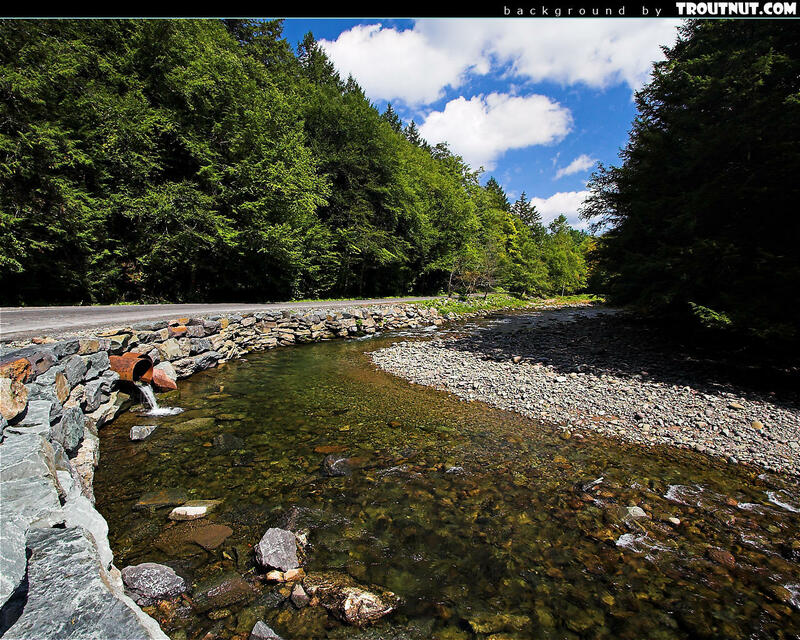 This desktop background was created from a picture of this Male Isonychia bicolor Mayfly Spinner. 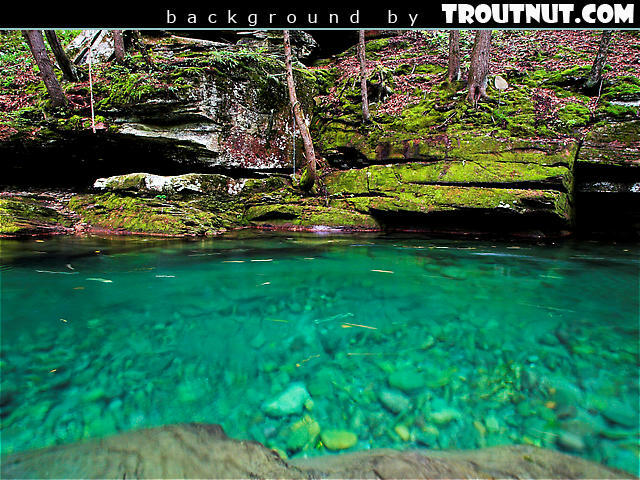 It's a real shame that this beautiful piece of Catskill water is off-limits to the public. It was tempting to cast from the road itself. No method of casting in my arsenal was capable of presenting a fly to the brook trout in this hidden pool.